Warrior Innkeeper Creative is a veteran-owned independent publishing, graphic design & marketing solutions company based in, where else, Independence, OR. 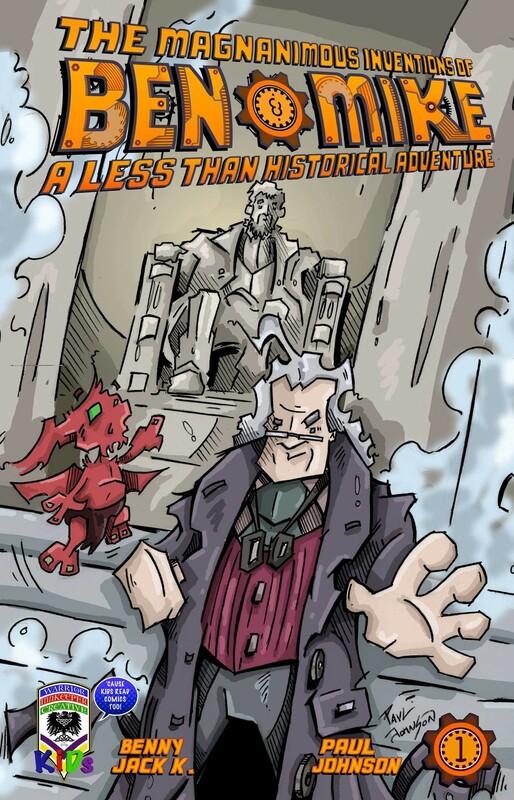 The Magnanimous Invention of Ben & Mike is now on ComiXology! 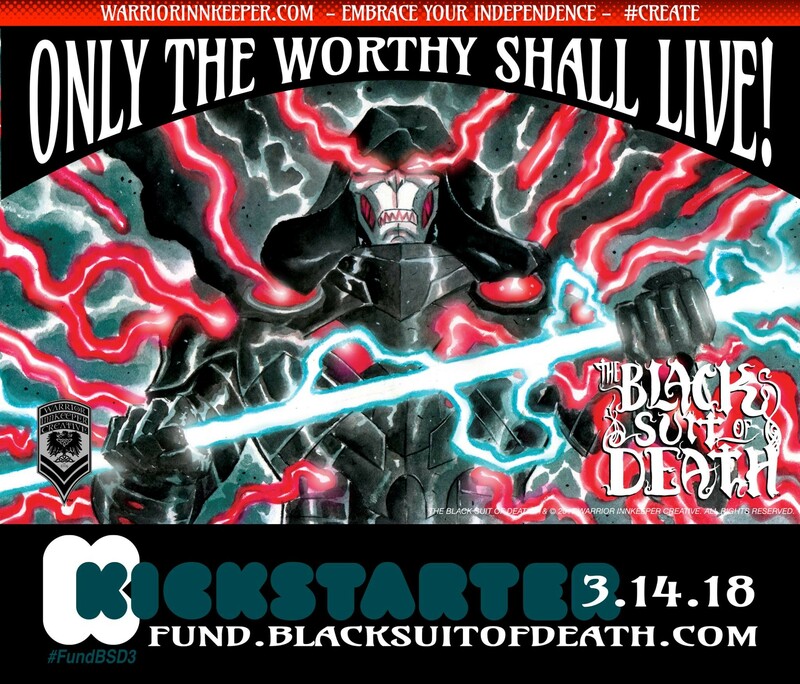 Black Suit of Death #3 Kickstarter Launches 3-14-18!